Microsoft recently launched Soundscape, an app that uses 3D audio technology to help people be more aware of their surroundings and to understand space in a new way. 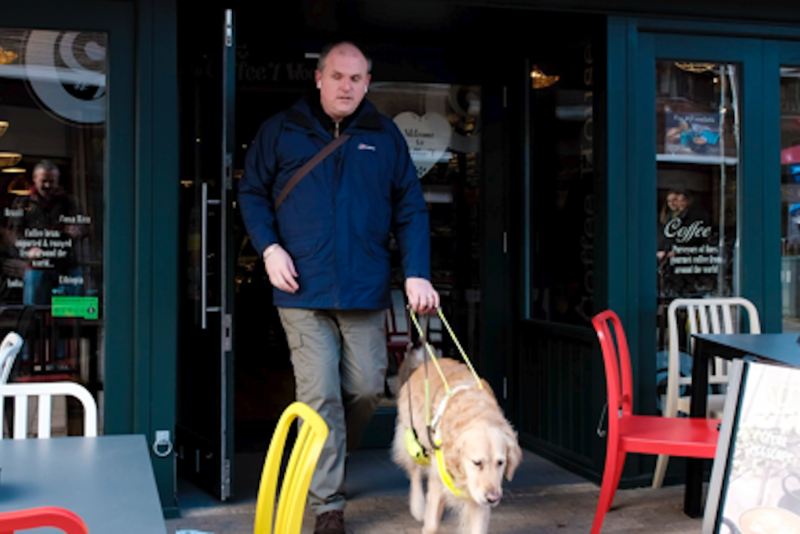 The app is particularly beneficial for people who are blind or have low vision. Headphones are necessary to use Soundscape as the app makes the audio cues sound as though they are coming from the direction of the actual points of interest, such as parks and roads. Some of the features of the app include the calling out of interest points that the user passes, a “my location” feature that describes what the user is facing and their current location, and an “around me” feature that describes points of interest in all four directions to help users get oriented after leaving a train or bus.